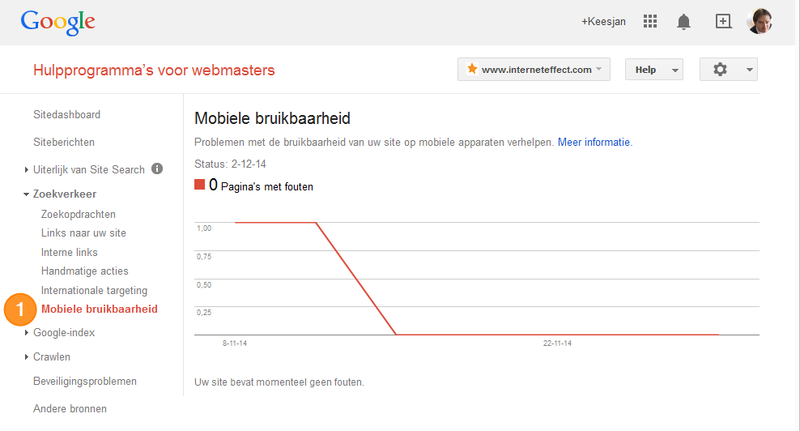 Breaking: you really have to make your website mobile! 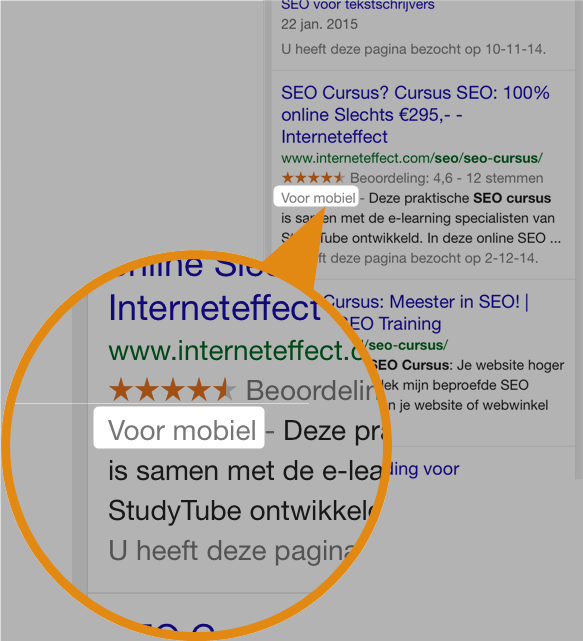 SEO Effect > Blog EN > SEO news > Breaking: you really have to make your website mobile! 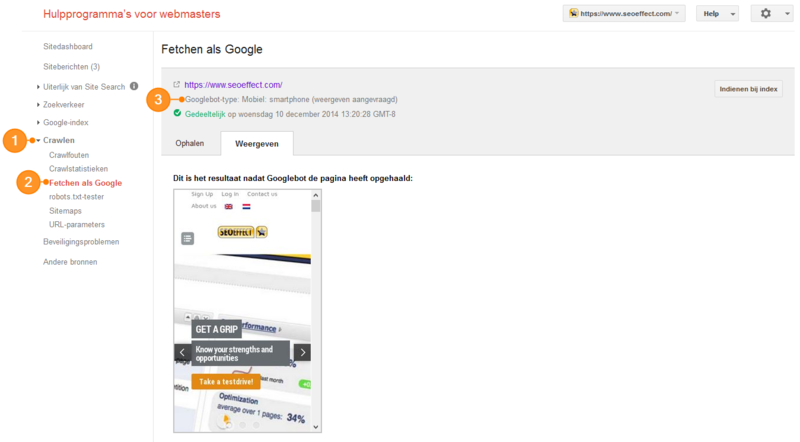 This morning we discovered for the first time in the Netherlands the label ‘Geschikt voor mobiel’ (or “fit for mobile”). This has been seen in English, just as Google announced in november. So now that has arrived in Europe too. Barry Schwartz confirmed this later this day (Dutch time), seeing mobile friendly signs in Japanese, Spanish, Arab and (we think) Polish. How do you get this Mobile friendly sign? 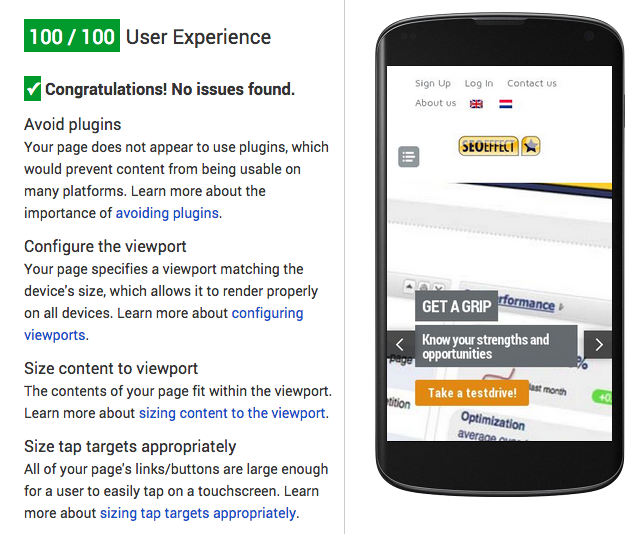 Test your website with Google’s mobile friendly test tool. 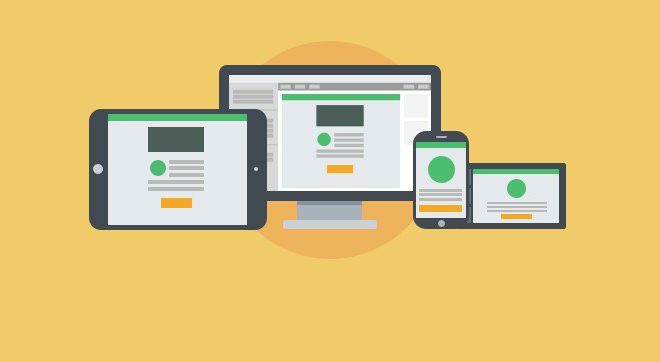 If you don’t pass, or if you don’t have a mobile responsive or adaptive site? Ask your webmaster! You can also use Webmaster tools to test this. There the tool ‘Mobile usability’ has been added. Check out what problems Google presents and solve them. 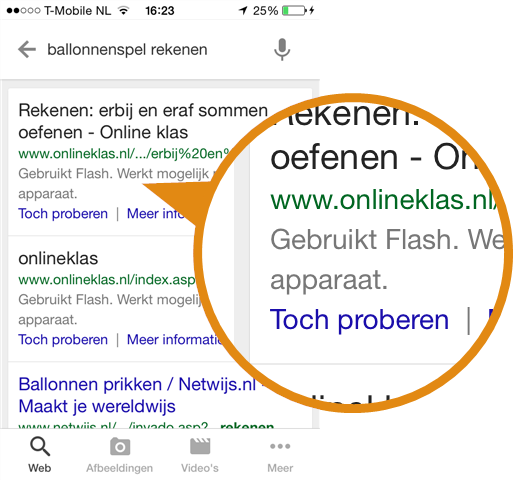 A third option is to use the Google pages speed tool which also shows you a number of thing about the mobile usability of your site.